Last week on Twitter I came across a very sad and convicting picture of the comic strip characters Calvin and Hobbes. For those who are not familiar with this comic, it is a very endearing cartoon focused on a little boy and his world of adventures with his imaginary best friend: a beloved stuffed tiger. According to this picture, in today’s culture of electronic devices, Calvin's imaginative world would never have come to life. As a fan of Calvin and Hobbes this was a horrifying picture. All of the fun and escapades Calvin imagined cease to exist - a sad result of Calvin playing video games all day. As a parent the picture reminded me of the need to be proactive and intentional in cultivating and encouraging my kids' imagination. Read to your kids. And have them read to you! Introducing your children to new places and characters is great kindling for the imagination. 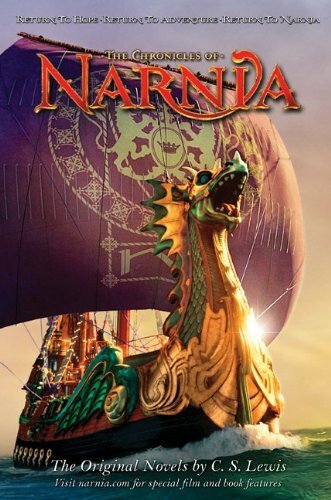 Chronicles of Narnia, Wingfeather Saga and Little House on the Prairie are good if you are looking for a place to start. Visit Zoos or Museums. This may be difficult for those who don’t live close to a zoo or museum. Find time to go.....and broaden your child’s world to new ideas and animals. Engage in the arts. Music and visual arts are great ways for kids and adults to stretch their imagination. When my kids play with toys it is fun to hear them add background music to what they are doing! Encourage them to figure out what they love to do, and then find a way to help them do it! Play games with them, take them outside, enter into their imaginative world. Ask them why they enjoy the games they play and encourage them to dream. Why does imagination even matter? We are created in God’s image and He is a creator. We are to have faith. A strong imagination helps strengthen our faith. Several times when Christ taught he engaged people’s imagination. He used parables and fictional stories to help people think deeply and engage the heart. A strong strong imagination invites more enjoyment to life. What thoughts do you have about cultivating a child's imagination? Leave a comment below. It's the beginning of a new year, and books are starting to pile up both on my dresser at home and desk at the office. I often revise my reading goals during the year, but here is my start for 2015. We're called to lay down our lives for others as a servants and friends. Over the last season, servant leadership has been an area for a lot of self-examination for me. Here are my three books in this area for 2015 (and a couple more). 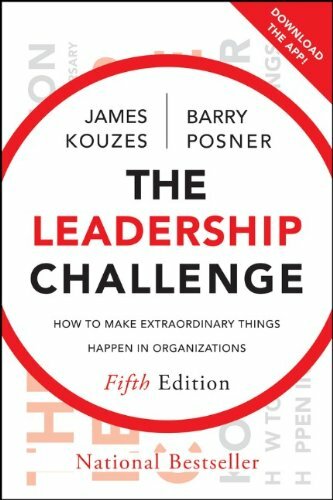 The Leadership Challenge: How to Make Extraordinary Things Happen in Organizations by James Kouzes and Barry Posner. This research-based leadership classic was recommended to me by Pastor Daniel Montgomery. He's found it to be extremely encouraging. The Five Dysfunctions of a Team: A Leadership Fable by Patrick Lencioni. I read a summary recently and loved it. I'm planning to read this one together with our a children's ministry staff. Servants and Friends: A Biblical Theology of Leadership edited by Skip Bell. This comprehensive biblical theology of leadership was recommended to me by Timothy Paul Jones and our student ministry director, Henry Williams. I can't wait to dive into it. If I have time, I also plan to pick up Ministry in the Image of God by Stephen Seamands (a local scholar over at Asbury in Lexington) and Blue Ocean Strategy by W. Chan Kim (recommended by Pastor Tim Beltz). 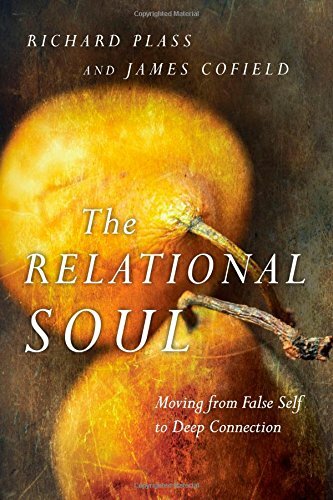 The Relational Soul: Moving from False Self to Deep Connection by Richard Plass and James Cofield. Rich has spoken into mine and Megan's life together for since our daughter Lucy was diagnosed with Autism. I'm grateful for him, and I look forward to digesting The Relational Soul. A Loving Life: In a World of Broken Relationships by Paul Miller. I read A Praying Life back in 2010. That was a life-changing year for us, and Miller was a big influence on my walk with the Lord during that time. Catching Foxes: A Gospel-Guided Journey to Marriage. Pat Aldridge says this is the best book on marriage he's ever read. I have to read it. 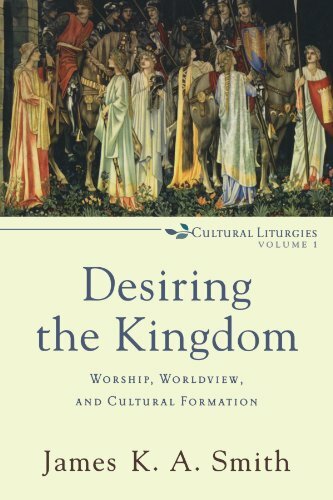 Desiring the Kingdom: Worship, Worldview, and Cultural Formation by James K. A. Smith. SojournKids deacon, Travis Mills, recommended this to me. Megan and I are reading it together. The Power of Habit: Why We Do What We Do in Life and Business by Charles Duhigg. Meg says this will be a faster read. It's straight from her best reads. Quiet: The Power of Introverts in a World that Can't Stop Talking by Susan Cain. This is another one that Megan really recommends. When we're talking about discipline, there is a lot to learn from introverts. Here are three books I'm reading on missions and cultural engagement. I'm prayerful that these books help cultivate conversations with non-Christians. The Insanity of God: A True Story of Faith Resurrected by Nick Ripkin. 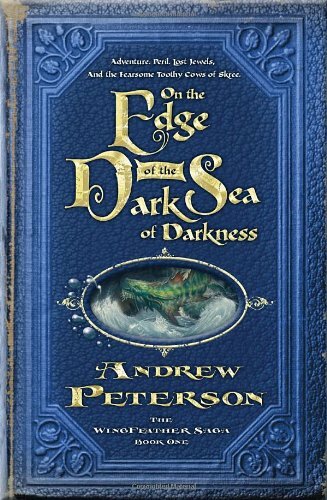 This one was recommended both by Megan and Pastor Nathan Garth. 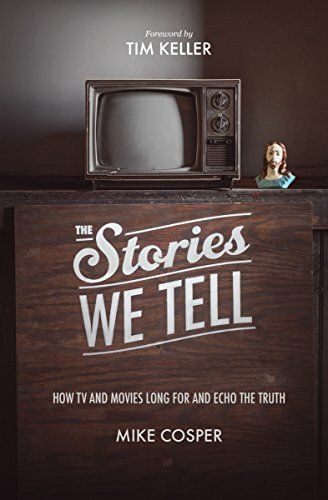 The Stories We Tell: How TV and Movies Long For and Echo the Truth by Mike Cosper. Pastor Mike is brilliant. This one should be fun. The New Jim Crow: Mass Incarceration in an Age of Colorblindness by Michelle Alexander. 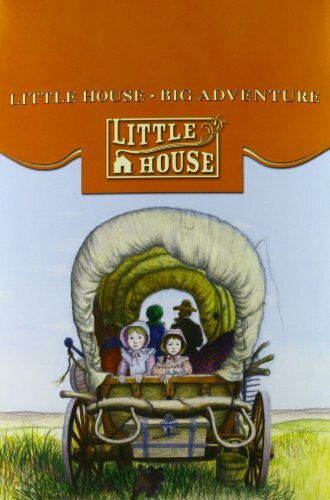 I heard this one recommended by Theon Hill on the Phil Vischer Podcast. This is my follow-up to Dear White America. I may also add Place, Not Race: A New Vision of Opportunity in America by Sheryll Cashin after hearing her at this year's HOPE conference. Finally, here are three fiction books I plan to dive into. Fiction is a motivator for me to finish reading other books. Even though they aren't on the list here, I always have to throw in something by John Grisham or Tom Clancy to keep me moving through my goals. Here are the three tougher fiction books I'm planning to work through. Jayber Crow by Wendell Berry. This is the sequel to Hannah Coulter, and it's next on my list after the leadership book I'm reading. Motivation! 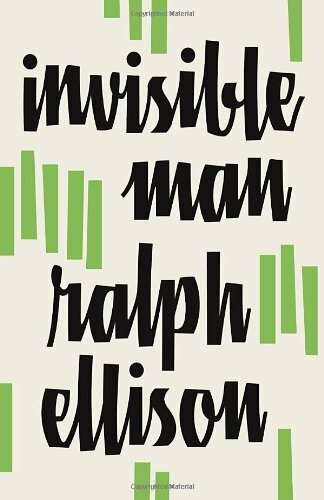 Invisible Man by Ralph Ellison. This book on race was recommended to me by Pastor Josh Thomas. I'm really pumped about diving in. Home by Marilynne Robinson. I loved Gilead, and I'm excited about reading Home. My mom has already finished it since Thanksgiving. I'd better get to it. What books are you reading in the coming year? What do you think of this list? Anything you would add to my categories?